The genre I have decided to focus my magazine on is general Indie music. I have chosen this because Indie musicians are more quirky and interesting just as I would like my magazine to be. There is no other genre like Indie it's unique and ever changing style makes their music interesting. 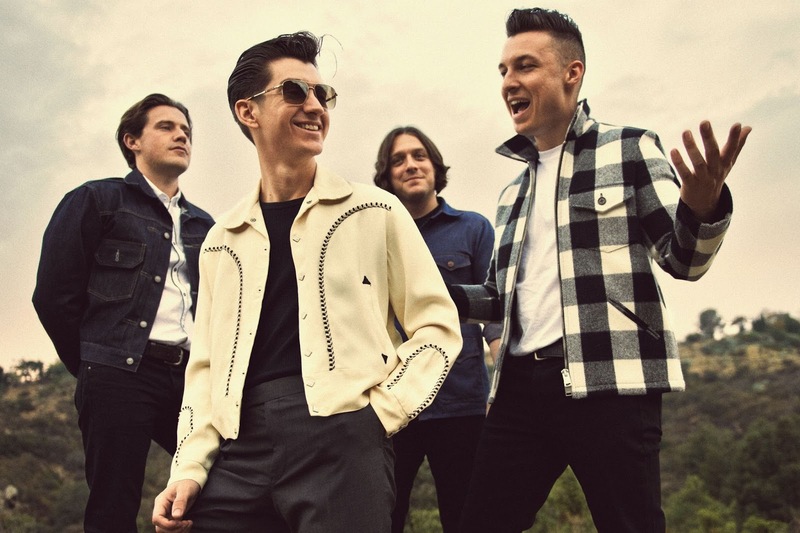 An example of an Indie band is the Arctic Monkeys they are 4 fashionable males, their lead singer Alex Turner is the front of the band and has changed his style a number of times by changing his hair and other things. The rest of the band also have different unique looks that when put together work perfectly. Their always evolving style interests me, you can hear through their Indie rock music that they have a unique sound. 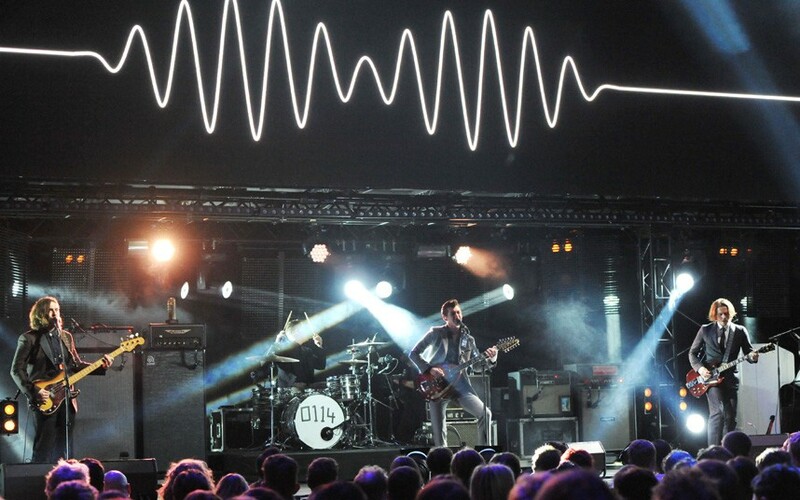 They have a lot of fans for an Indie band possibly the biggest Indie band in existence. Their fans often look up to them not just because of their music but their style too. 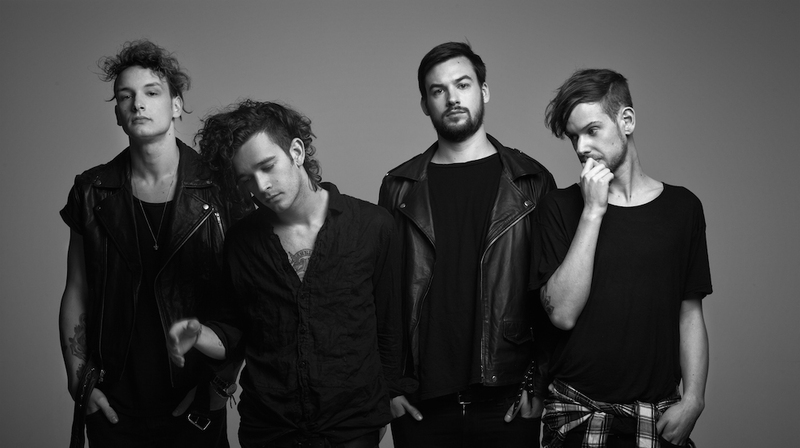 The 1975 are another indie band, their style is also unique less smart than the Arctic Monkeys' but more casual. 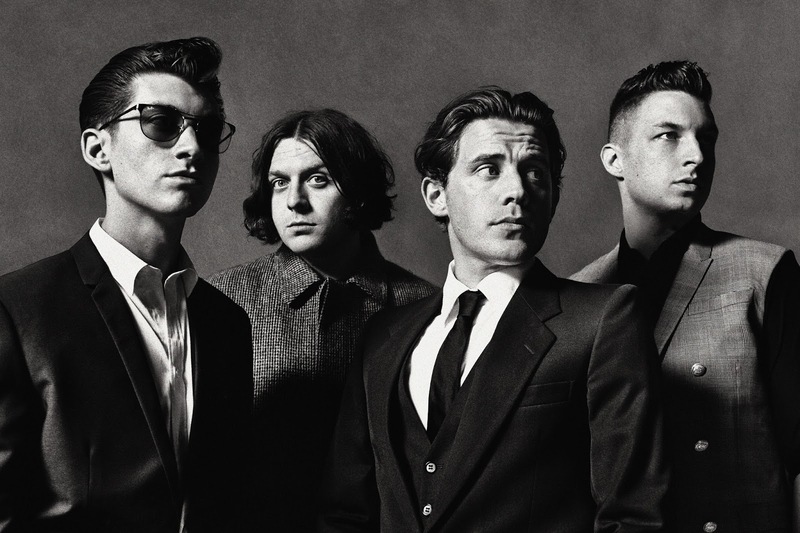 They attract all sorts of people to their music as it is different but has become very popular in the last few years.